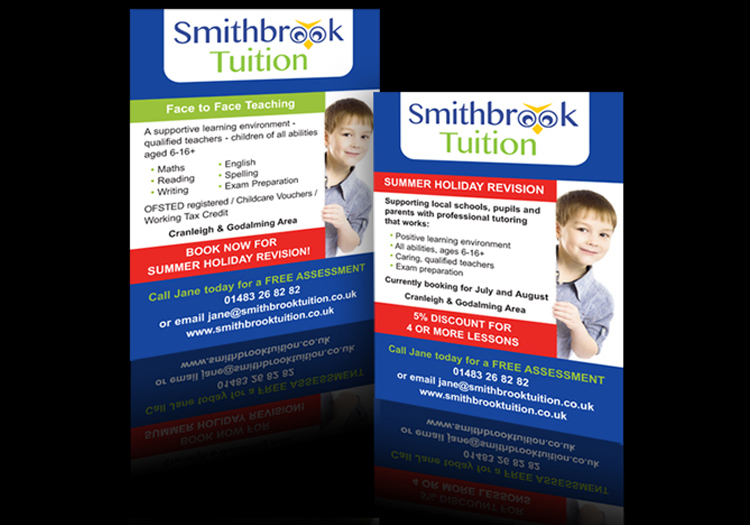 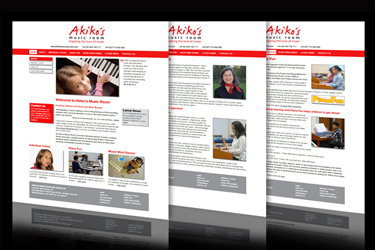 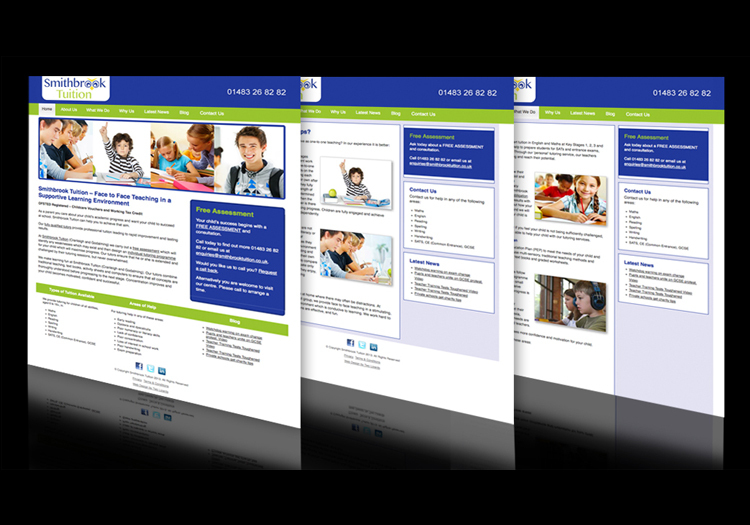 Smithbrook Tuition is a tutoring company based near Cranleigh in Surrey. 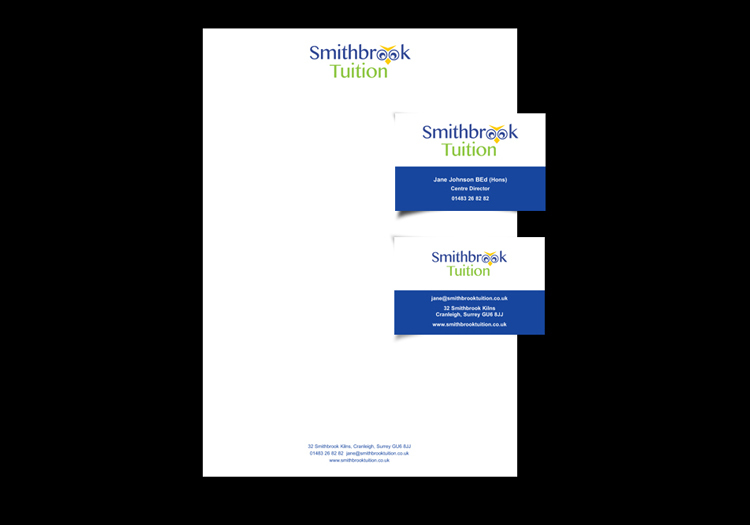 The principal of Smithbrook Tuition had left a large franchise to go independent. 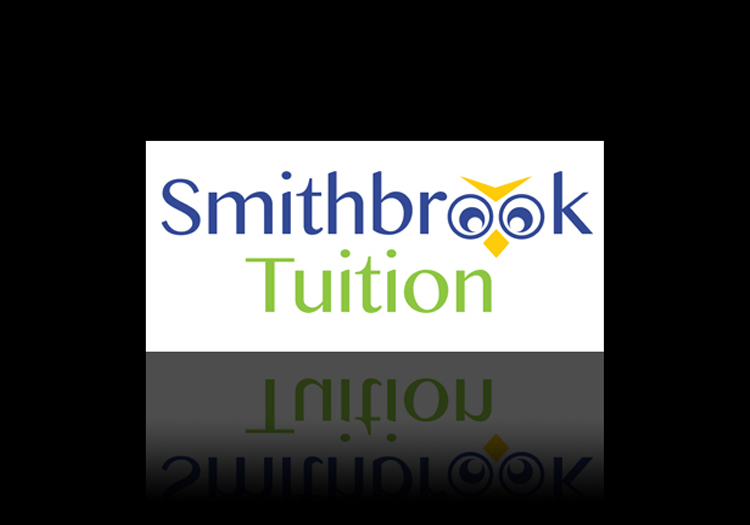 Smithbrook differs from most of its competitors in that students attend a tutoring centre, rather than being taught in their own homes. 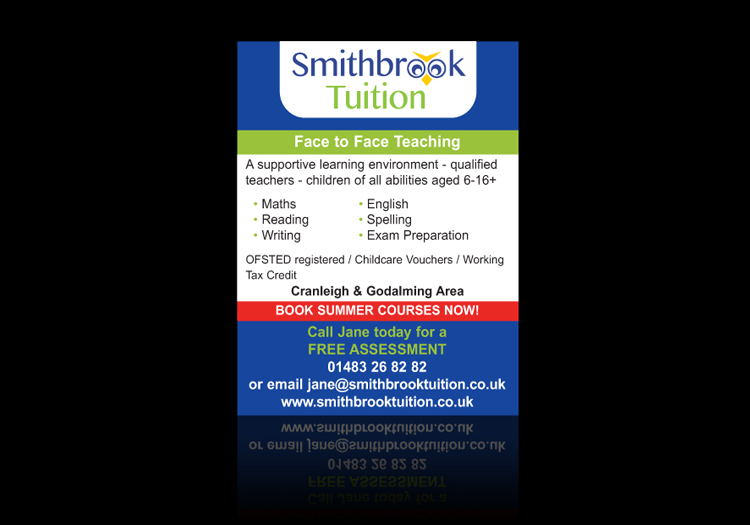 To present Smithbrook as an experienced and highly professional tuition company, keep the existing client base on board and build incremental business in the Cranleigh and Godalming catchment area. 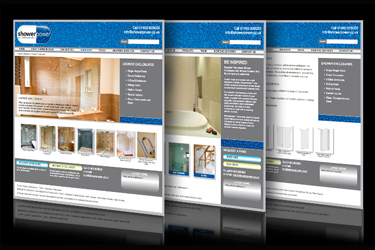 a booking form on the contact page and frequent news updates promote the authority and success of the new company. 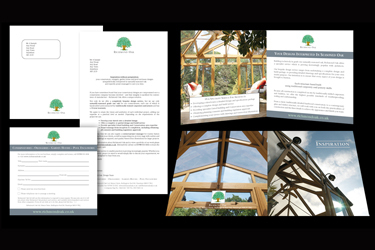 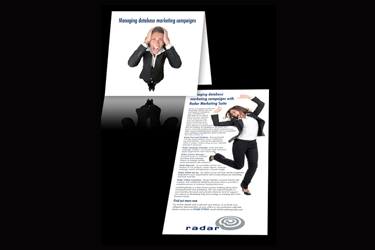 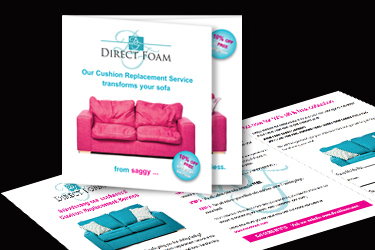 Alongside a regular SEO programme generating organic growth, Two Lizards has created small space press ads and leaflets to drive further traffic to the site. 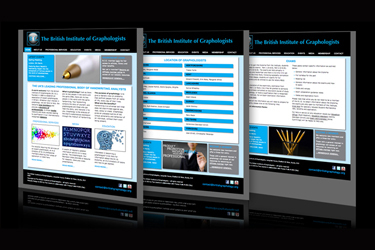 The site has achieved excellent rankings for subject searches including Cranleigh, is climbing steadily in rankings for the chosen searches and visitor numbers are steadily increasing month on month. 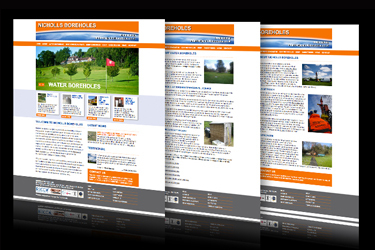 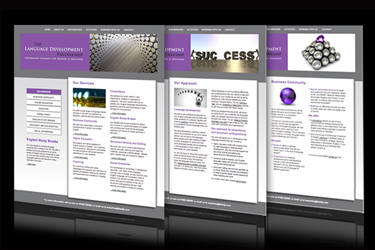 As this is a WordPress site the client has successfully taken over the content management including writing regular topical blogs.